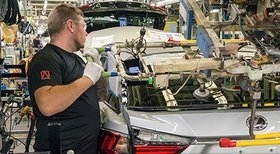 Toyota Motor Manufacturing Canada on Monday plans to make what it calls “a significant production announcement” at its North Plant in Ontario, Canda, where the RAV4 is assembled. 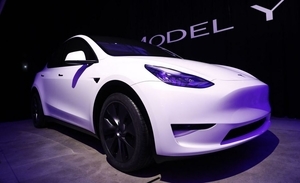 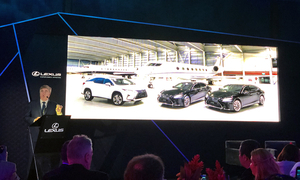 Cockpit electronics supplier Visteon said operational challenges hampered its first-quarter margins, but results should improve in the second and third quarters. 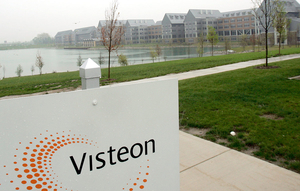 Visteon shares fell 21 percent in midday trading.